The guys at Infinix seem to have this flare for launching new flagships and yes, they are currently dominating with their wide range of products all over Africa. Sometime last month, we reviewed the infinix Hot 3 which happens to be a successor to the Hot 2, and then we reviewed the Note 2, Hot S and now we have this, The Infinix Hot 4. 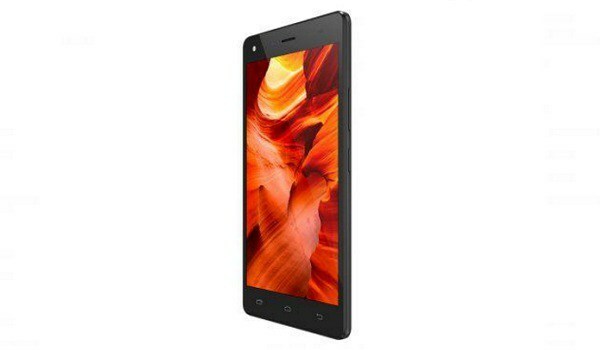 Below is a brief specifications overview of the Infinix Hot 4. Actually, this would keep been updated on a daily basis. Watch this space.